RANI TO PROMOTE HICHKI IN FIVE LANGUAGES! Acclaimed actress Rani Mukerji is going the extra mile to spread the sensitive message of her forthcoming film Hichki. She has devised a plan that will see her promoting the film in five different local languages in an attempt to reach out to more audiences and inform them about this special film. “Rani will be promoting the film in Marathi, Bengali, Punjabi, Hindi and Bhojpuri to reach out to as many audiences as possible. She believes in the message of Hichki and she is leaving no stone unturned to talk to as many people as possible. 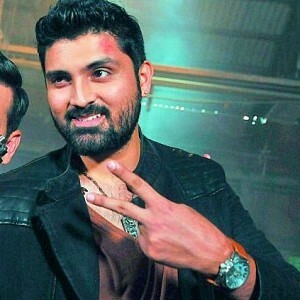 This local language promotional plan will see Rani record innovative TV content in five local languages to make the film even more relevant in these markets,” says a source. 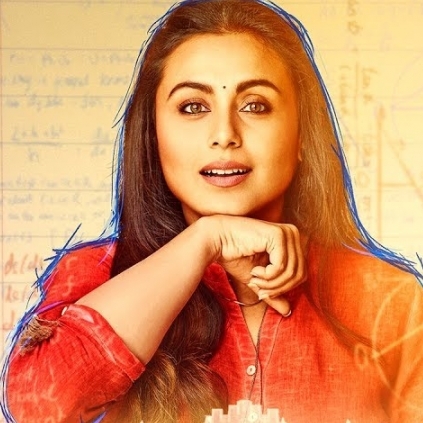 Hichki narrates the story of Naina Mathur (played by Rani) who has a nervous system disorder, Tourette Syndrome that forces an individual to make involuntary repetitive movements or sounds. Hichki focusses on turning disadvantages into opportunities and staring down at challenges that life throws at one and ultimately winning over them. Hichki is also a subtle reminder about discrimination that exists in our society and has become a part of our daily lives. It highlights this through the story of Naina, who faces discrimination from our society that firmly believes she cannot be a teacher because of her disorder. 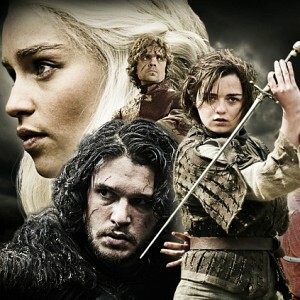 Progressive, brave and positive, the movie is about celebrating the power of will and determination. 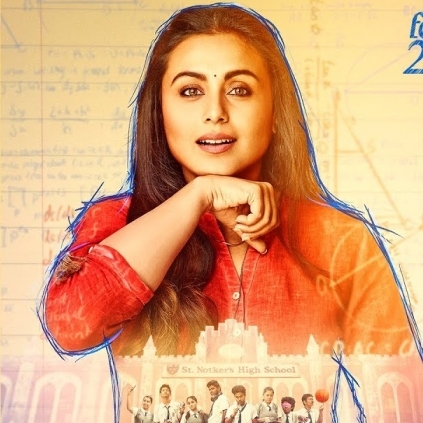 Bollywood actress Rani Mukerji is making a comeback with a bang - her upcoming film Hichki features the star as a teacher suffering from Tourette syndrome, a neuropsychiatric condition. 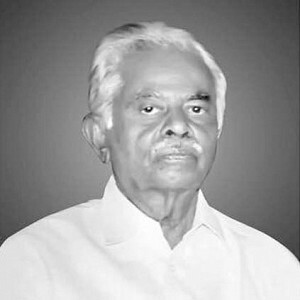 The film is directed by Siddharth P Malhotra and produced by Yash Raj Films. Rani, who gives her 100% in every project, is all set to give the same for marketing and promoting the movie as well. She wishes to juggle her film career and her responsibilities as a mother effectively, resuming her motherly duties after a two-month promotional stint. 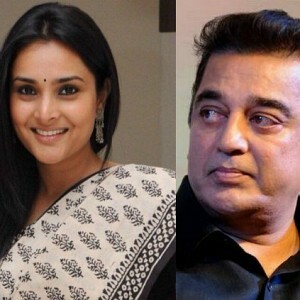 Kamal Haasan and Ramya to participate in this event! 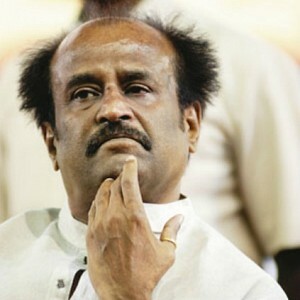 Rajini Makkal Mandram important appointments! Surprise: Vijay’s Jallikattu speech video will feature in this upcoming big Tamil movie! No Maari Swag for Dhanush in Maari 2? People looking for online information on Hichki, Rani Mukerji will find this news story useful.